Sunnybank Hills Medical Centre was established in November 1977 in Pinelands Plaza Shopping Centre (Triple P) in Sunnybank Hills. 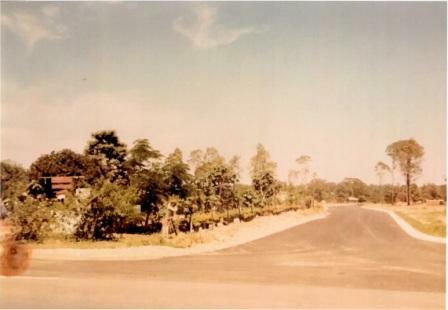 Sunnybank Hills was still a developing area with large blocks of land & dirt roads. Dr. Christopher O’Brien was the sole doctor while his wife; Helen worked as the manager and social worker. The medical centre was open six days a week – 8.00 am to 9 pm Monday to Friday and Saturday mornings. Dr. O’Brien covered all the after-hours work. 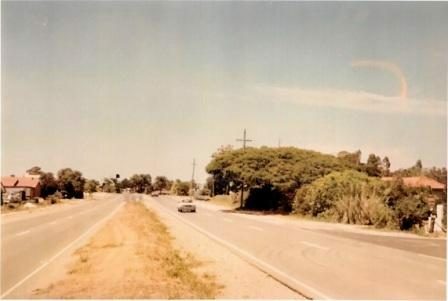 In 1985, Sunnybank Hills Medical Centre moved to the present location on the corner of Noelana Street and Pinelands Road, which was originally a rose farm. Our new purpose built medical centre and Kindergarten was able to provide state of the art care for the increased size of the general practice. This also meant our doctors could offer patients access to medical, allied health and pharmacy services in the one convenient location. Throughout our history Sunnybank Hills Medical Centre has focused on delivering professional health care services in a friendly, caring environment placing the greatest importance on the welfare of our patients. Over time the Kindergarten was replaced with a Specialist Centre to better serve the needs of the Sunnybank Hills community. We are constantly aiming to improve our medical centre building upon over 40 years of service and dedication to our patients.